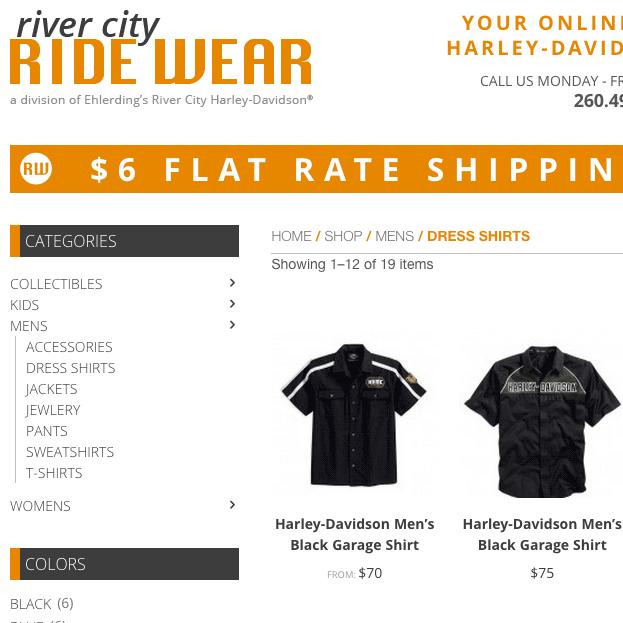 River City Ride Wear is a online retailer of Harley-Davidson® Genuine and Licensed merchandise based in Fort Wayne, Indiana. 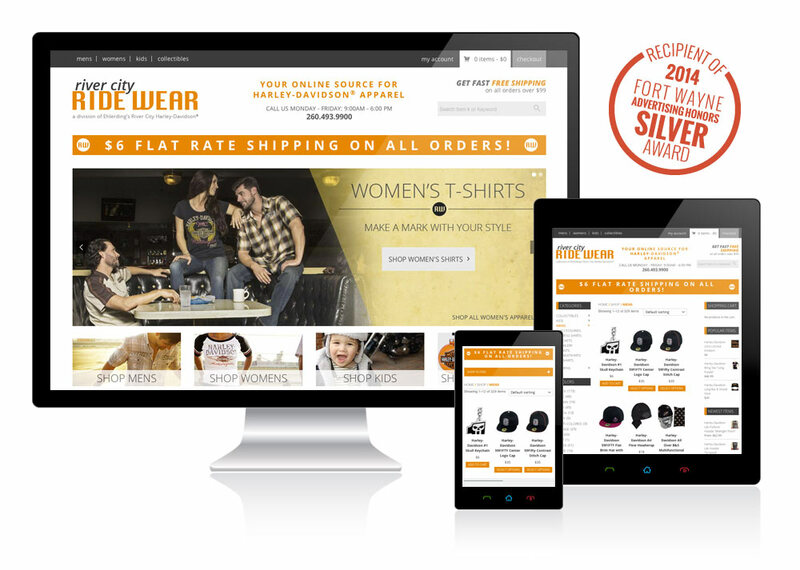 They contacted Saal to product a new mobile optimized e-commerce storefront to retail their products online nationally. This website won a Silver Advertising Honor award at the Fort Wayne Advertising Honors for Best Responsive Website! For this project, we utilized the WordPress content management system as well as the WooCommerce e-commerce plugin. The store was designed with a clean minimalistic appeal that would showcase the products. Simple and poignant navigation is used to guide the shopper through the different product categories and products to help them find just what they are looking for. 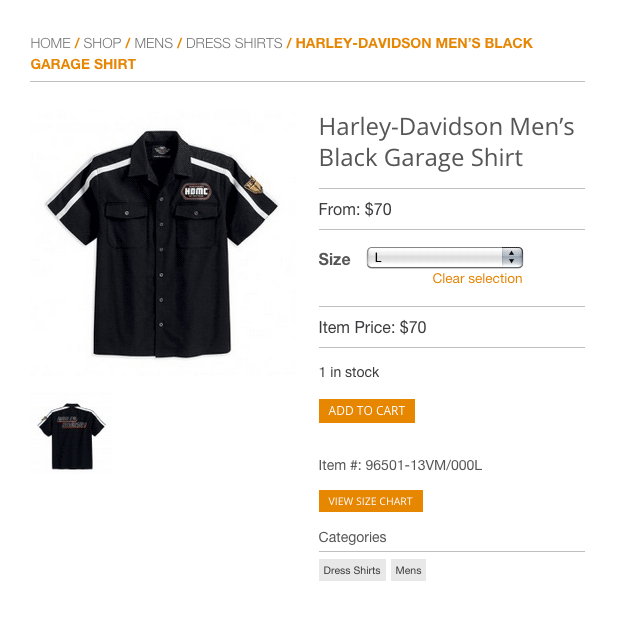 Shopping pages include multiple filtering methods to help website shoppers narrow down their search. 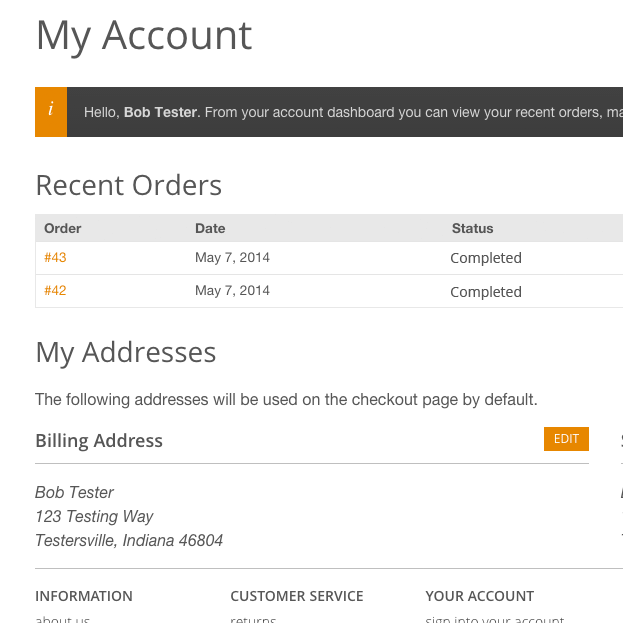 Product pages include stock notifications, attribute selections, size charts and much more. Custom My Account section lets shoppers create accounts and save their transaction histories for future reference and re-order.